The Mi 8 lineup has gotten a little complicated – there are five major variations. 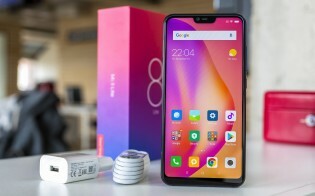 The focus now is on the Xiaomi Mi 8 Lite, the latest addition. How it compares to the other members of the Mi 8 line is just one of many questions to be answered by our upcoming review. For starters, it’s the only one without an AMOLED display, opting instead for an IPS LCD panel. 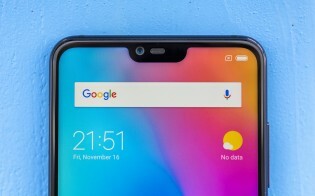 It’s larger than the Mi 8 SE's display, however, and the notch cut out into it is the smallest out of the five displays. 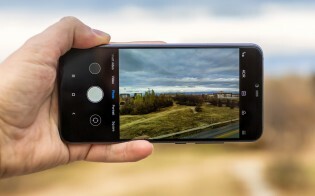 The Mi 8 Lite has the same dual camera on its back as the SE model – a 12MP main shooter with large pixels (1.4µm) and a fairly bright aperture (f/1.9). That camera performed quite well in our tests, helped by the AI, which did a better job of toggling the HDR mode than Auto HDR. The 5MP depth sensor helped create decent bokeh, though not perfectly accurate. The selfie camera on this phone is a 24MP shooter, up from 20MP, so we don’t quite know what to expect from this one. Anyway, the Mi 8 SE has a limited availability while the Mi 8 Lite is easy to get in the west. 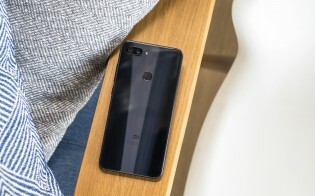 The €270 price tag in Europe is almost half what Xiaomi is charging for the premium Mi 8 (going by MSRP). Even the SE costs more. With that in mind, the Snapdragon 660 feels like a solid pick. Sure, the 710 would have been more exciting, but benchmark show little difference in CPU performance between the two. The GPU inside the 660 chipset isn’t as powerful, but that’s not to say you can’t game on the Mi 8 Lite. It should handle PUGB on High settings, for example. The 3,350mAh battery isn’t huge, but the other Mi 8 phones managed an Endurance rating in the mid-80s with similar capacities (admittedly, with 10nm chipsets instead of 14nm). So, we’ll see how that turns out, but we expect a competitive result. That about covers it – judging by its cover (and price tag), the Xiaomi Mi 8 Lite offers solid hardware at a great price.